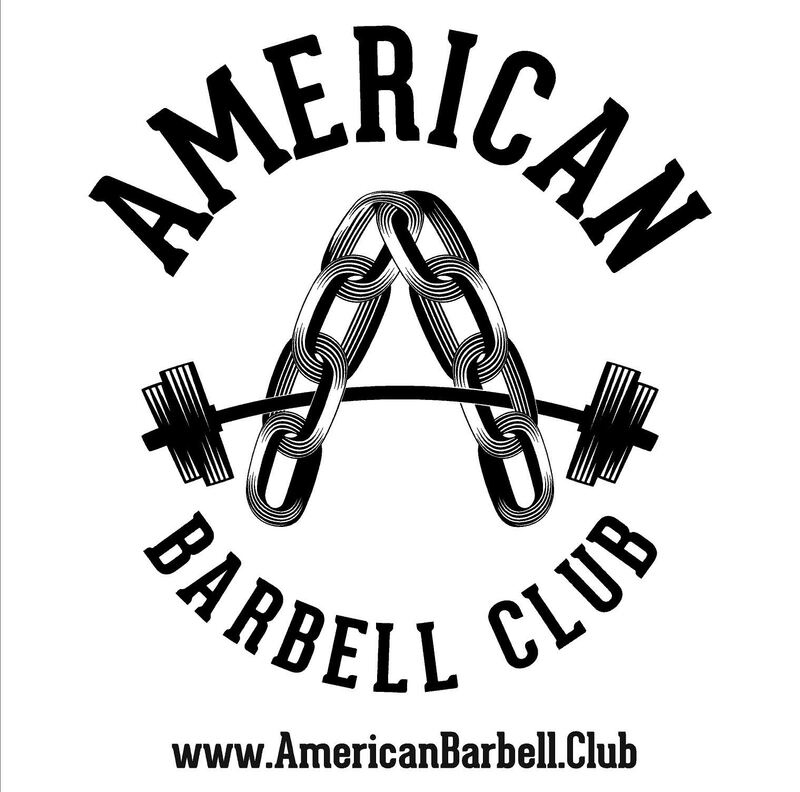 We are proud to announce American Barbell Club has partnered with us a Bronze Level Sponsor for the 2015 USAPL Raw National Championships in Scranton, Pennsylvania. 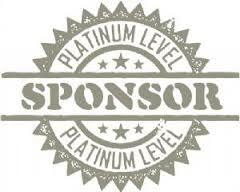 They will have a booth at the event the entire weekend, so please support our sponsors! 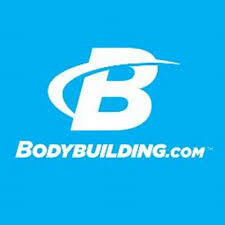 Check out there web site! 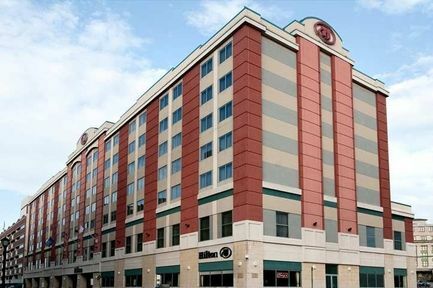 Hilton SOLD OUT as of May 13th! Airport Shuttle Available and limited shuttle to the venue shuttle (based on whether shuttle is not going to the airport).